Are you finding that your 3 cups of coffees are leaving your nerves a bit frayed at the edges? Sing it, sister…me too. 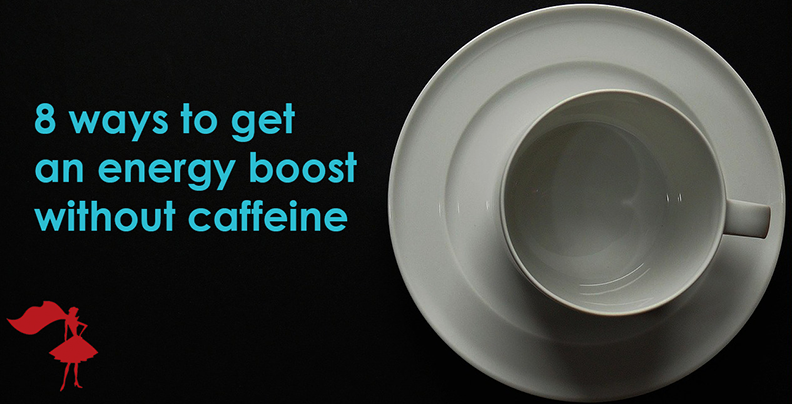 Today, give your adrenal glands a break by going caffeine-free. Yes, you heard me right…step away from the coffee machine, just for one day, 24 hours…and see if it works for you. Who loves Monday mornings? Anyone? No…? Unfortunately, it looks like Monday mornings aren’t going anywhere so I guess we’re just going to have to learn to get along. 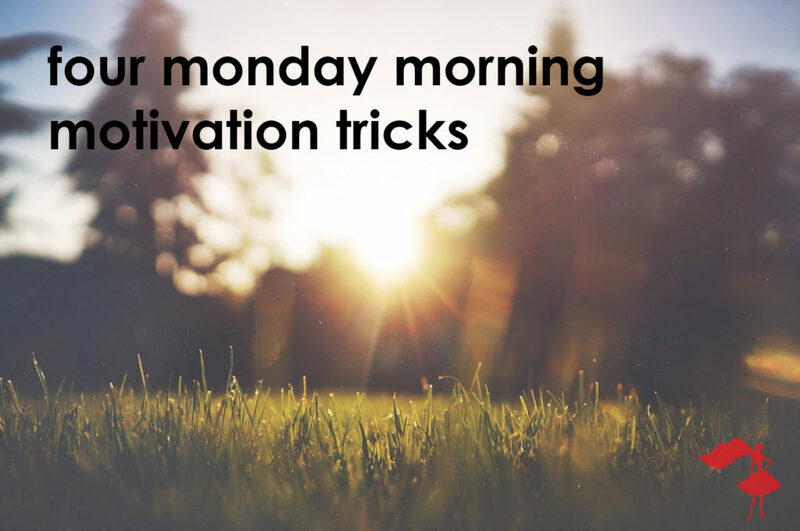 We can’t promise that you’re going to love Monday mornings but these 4 tips will help you to stop hating them and give you that #mondaymotivation we all tweet about each week. 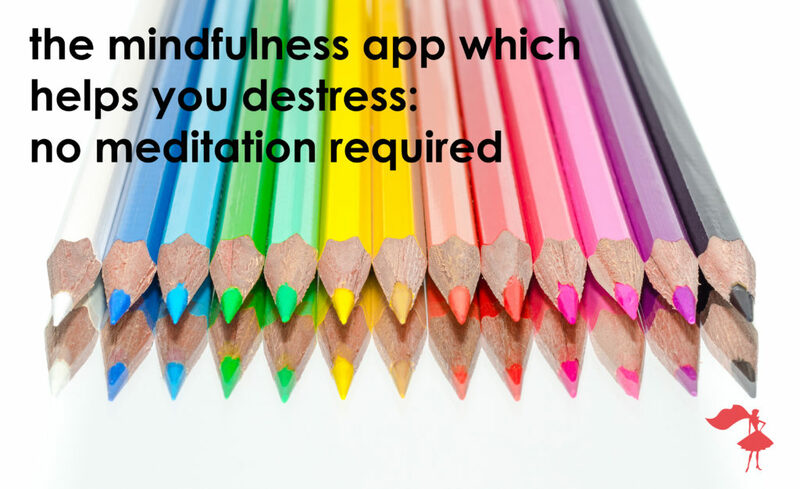 Don’t like meditation but need a great tool to help you de-stress and calm your mind? There’s so much unwanted noise buzzing around in day-to-day life – too many darn distractions! 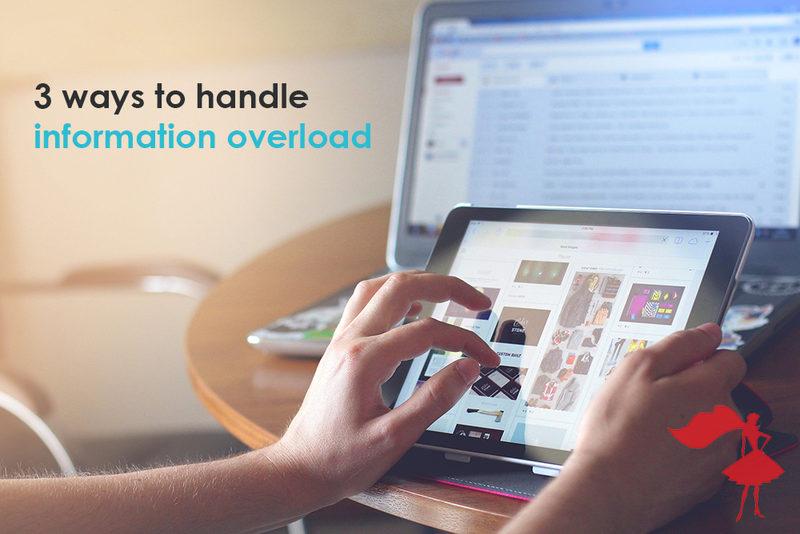 With constant stream of data at our fingertips and the ability to ask anything and get answers instantly, it’s easy to find yourself swamped and sidetracked. We’re one push notification away from a mental breakdown.